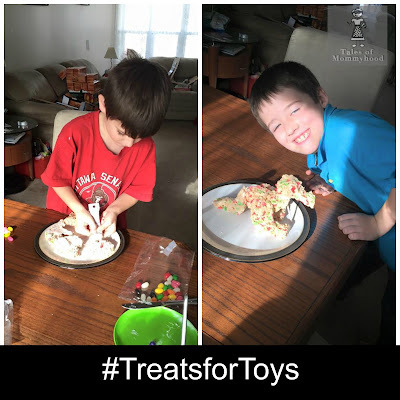 What a great way for you to help spread some Christmas cheer - baking with your kids! 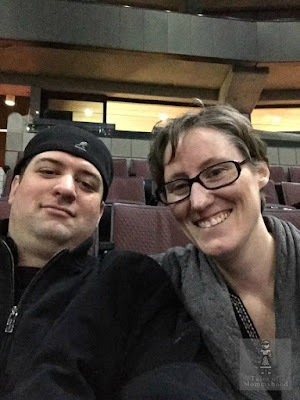 Quality time together and a gift for a child in need - how awesome is that? Mr. J wanted to make a dinosaur, and Mr. K ended up making a puzzle - he used cookie cutters to cut shapes and then stuck them together like a puzzle. We had a lot of fun together creating. Kellogg's wants YOU to participate in the #TreatsForToys program and is giving you the chance to WIN a prize pack like the one I received. It will contain Rice Krispies cereal, marshmallows and some candy to decorate the treats with. As a Kellogger, Tales of Mommyhood receives packages a few times a year in exchange for these posts/giveaways. regular Rice Krispies are my favourite with which to make treats! I love using the holiday colours because they're so festive. I have only tried the regular rice krispies so far to make treats. I always use the regular ones, as they're always in the house! I like using the Holiday Colours! I like to use the vanilla flavour to make rice krispie squares! Holiday colours is the perfect one for this time of year!! I like the regular rice krispies. The Holiday Colours are always the most fun to use! I always liked to use the regular ones for making treats. I like the holiday one but I use the regular also. I like to use regular rice krispies. I love using the Holiday Coloured Rice Krispies when making treats. The holiday coloured rice krispies are fun! I always use regular Rice Krispies to make treats,yum! I love the holiday color rice krispys. I use them every Christmas! I like using the regular Rice Krispies. Holiday colours rice krispies keep things fun! I like using the regular rice krispies for making treats. I like to use the Holiday Colours to make treats. I like using the Holiday colours for treats! I like using the holiday colours ones when we make them for Christmas. I like the holiday colours! Holiday Colours are our favorite for making treats! I like using the Holiday Rice Krispies during the holiday season and the regular ones any other time. I like the Holiday Colours. They are fun! The Kids love the holiday colours the best and I like the multigrain. I always use festive holiday rice krispies. Always use festive ones. Makes the cookie platters festive! I like using the holiday ones - they're so pretty with glittery sugar on top! I like regular because you can add sprinkles and things and they pop out in colour. I love to get the Xmas ones for making squares and other treats! I love using the Christmas Coloured ones for my Christmas treats! My favourite is Holiday Colours, love it during the holiday season. Mine is definitely the Holiday Colours! I look for them every year! I like the vanilla ones they make the rice krispie squares so delicious. I love using the holiday colors one! It would be great to win a Treats For Toys Kit. What is your favourite Rice Krispies cereal to use when making treats? My favourite to use is the Holiday Colours. I like using the Holiday colour cereal to make rice krispies for my girls! I love to use the holiday colours. I would rather use the holiday ones, if you are going to have treats might as well have all that extra dye to . 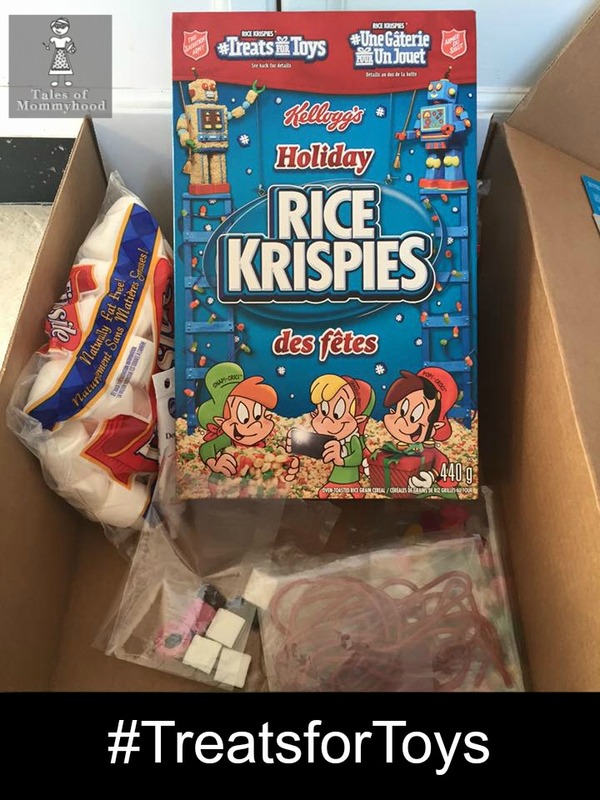 My favourite Rice Krispies to use are regular, except at Christmas then I like to use the Holiday Colours - we always make a Rice Krispies wreath at Christmas. Regular most of the time...we sometimes use the holiday ones at Christmas. I go for regular, it's what I grew up with and enjoy most!